First it will take us 20 minutes to go to the Canal, where you will enter the Gatun locks observation deck. The Panama Canal is recognized as one of the most significant engineering feats in the world, and you will see why it deserves this reputation! At the verbal presentation you will learn about the incredible engineering it took to build them, and there operational significance for international commerce during the last 90 years. You will see the awesome sight of 10,000+ ton vessels carrying there cargo to ports of call around the world. Second, we will take a 40 minutes traditional indian canoe ride through the Changres River to arrive at the village. During this time, you will feel as if you were transported to the year 1492. Here the indians will welcome you warmly, and speak to you about there fascinating culture and way of life that has remained literaly unchanged for centuries. Later you will have the opportunity to see an authentic indian dance that represents these peoples great respect and love for the animals and environment of their world. You will also learn other incredible facets of there way of life. Forth, we will journey by canoe for 30 minutes to a trail that takes us 20 minutes later to a majestic waterfall, where you can swim in a beautiful natural spring pool, and take in the awesome natural beauty of this unique region. Then, we will return to the village for lunch and you will have the opportunity to buy some traditionaly carved artcrafts, and later, we will travel back to the indian pier. Finally, you will return to your cruise to continue with your travel, and share with others your incredible cultural experience! Note: In our journey to the waterfall, we have to do some hiking over some roughish terrain (not what it can't be done) which will take more or less 20 minutes (according to each persons possibilities) all though we have had people from 2 to 80 years old that have done it. We state this because if you feel that somebody in your family or group would not be able to do this please advise. Will be on water, so please make sure all camaras and video equipment have proper coverage in case of wind, waves and rain. For safety and security reasons the waterfall portion of this tour may be cancelled due to certain weather conditions. 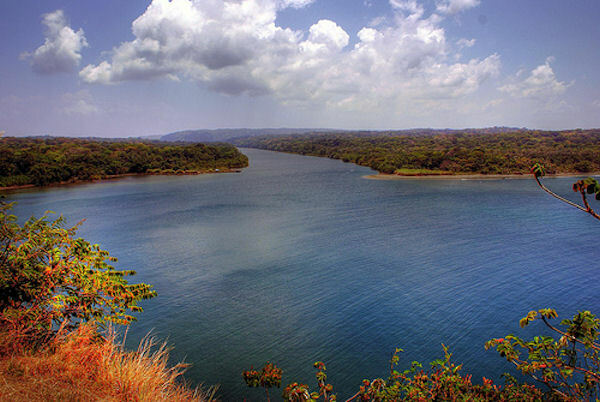 As this is a remote part of the jungle, your tour guide will advise you of any changes due to weather conditions or water levels during dry season.